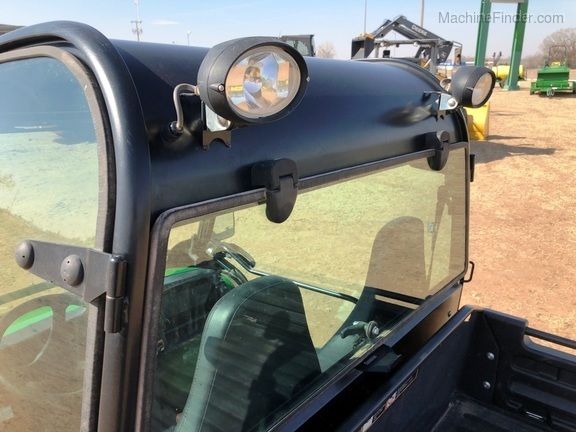 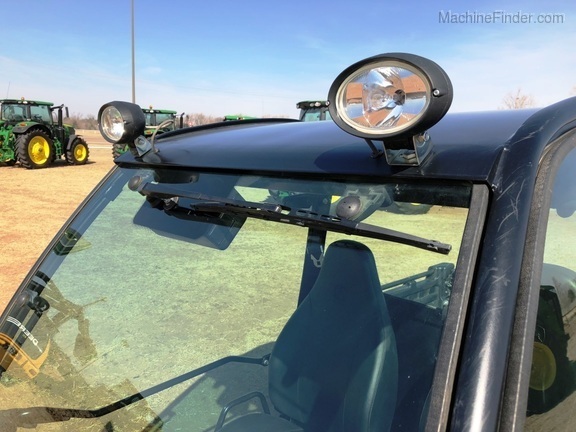 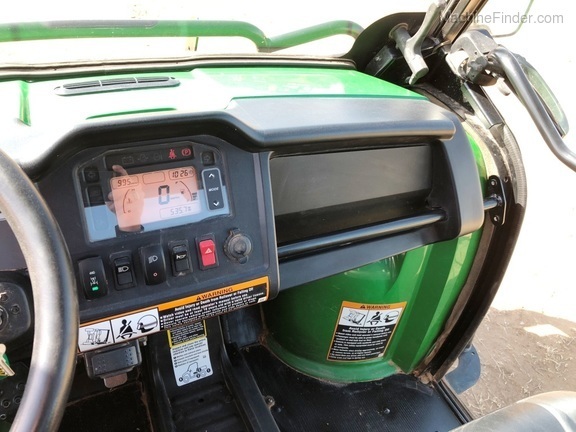 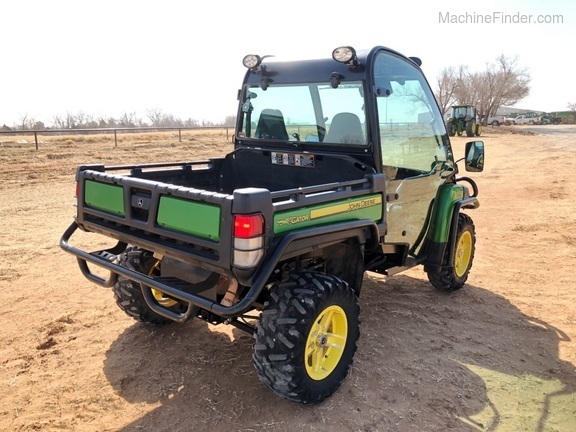 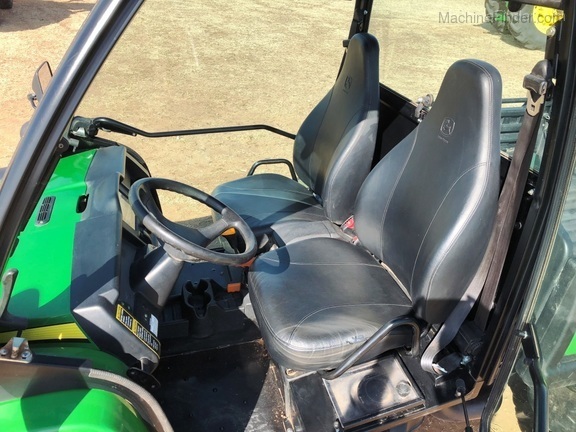 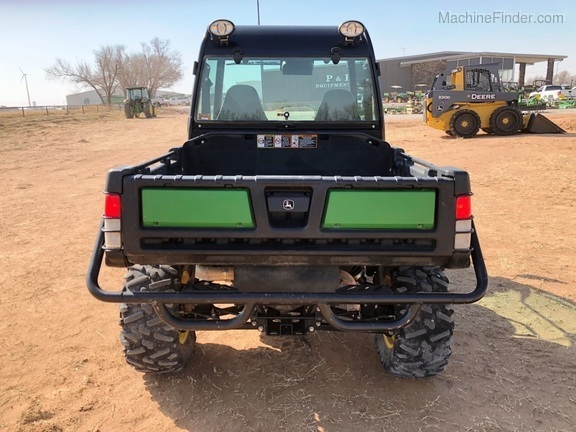 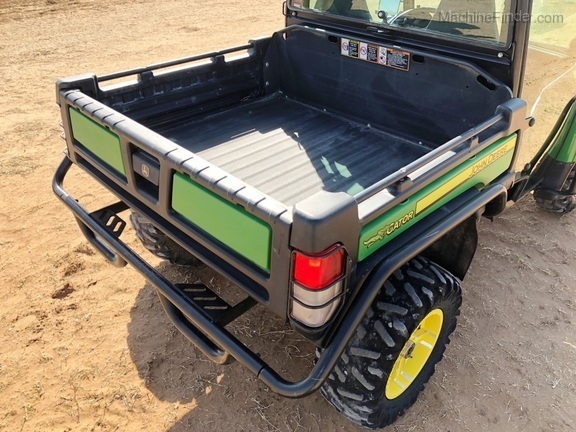 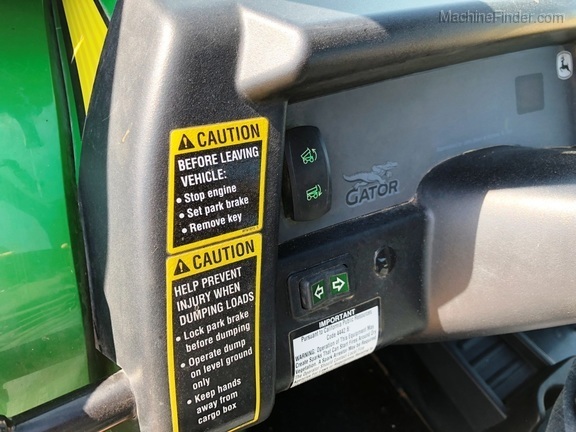 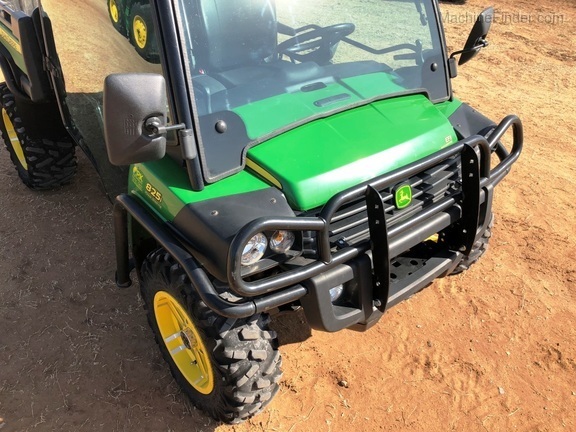 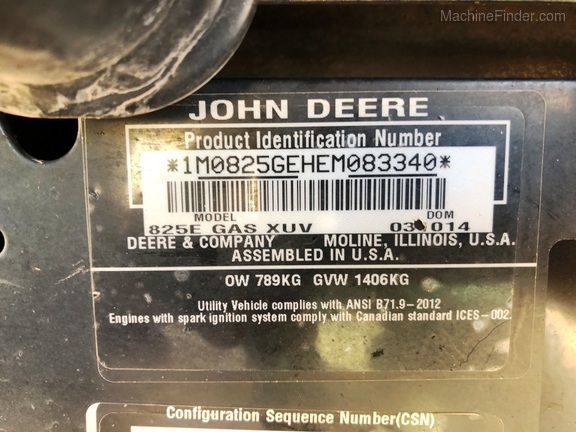 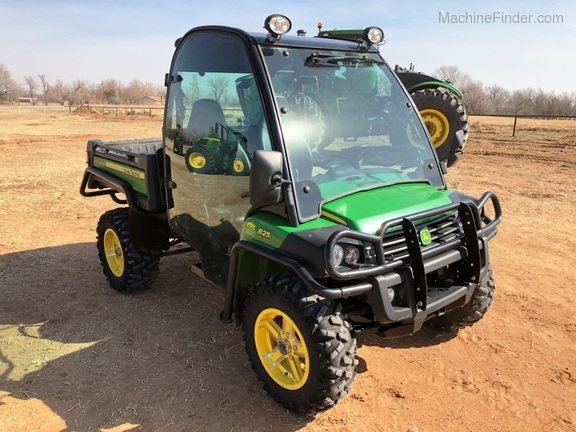 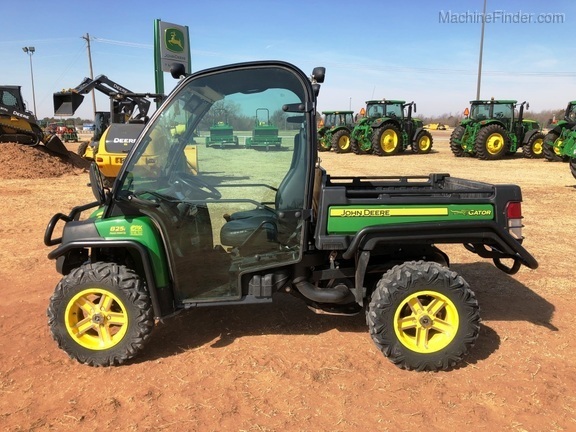 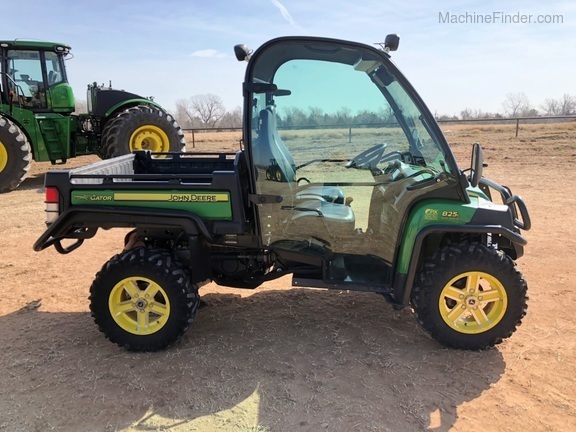 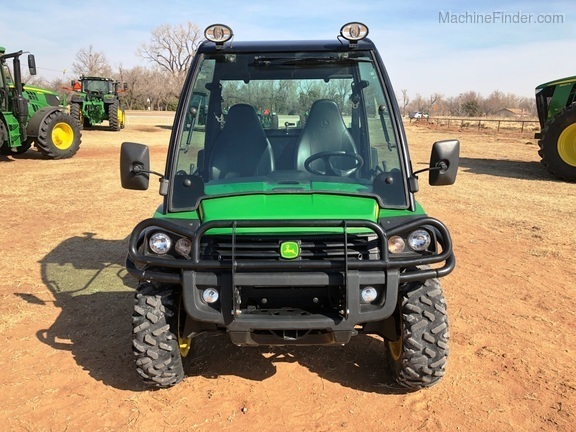 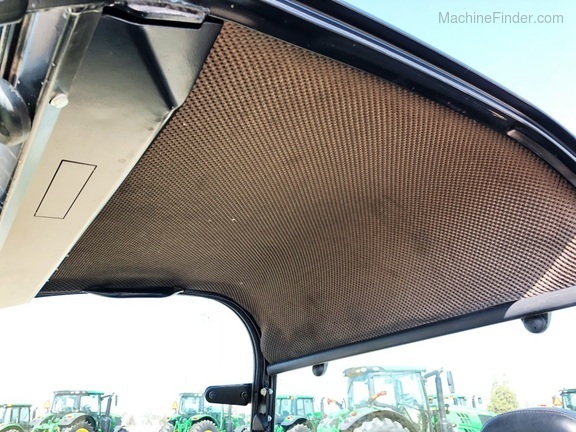 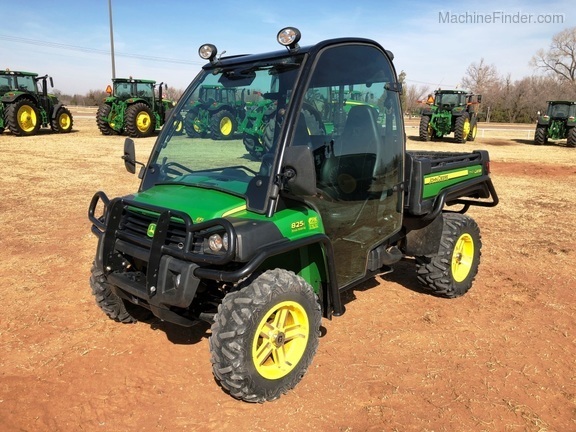 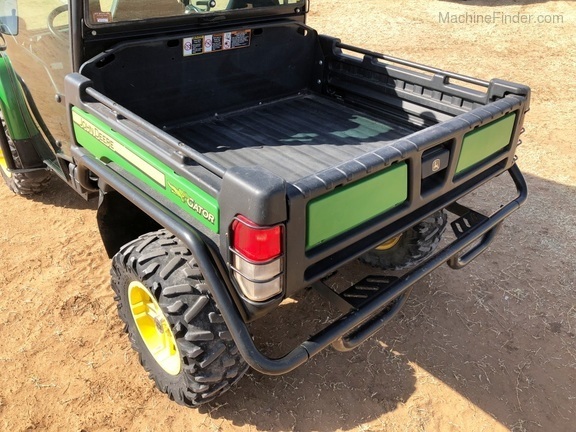 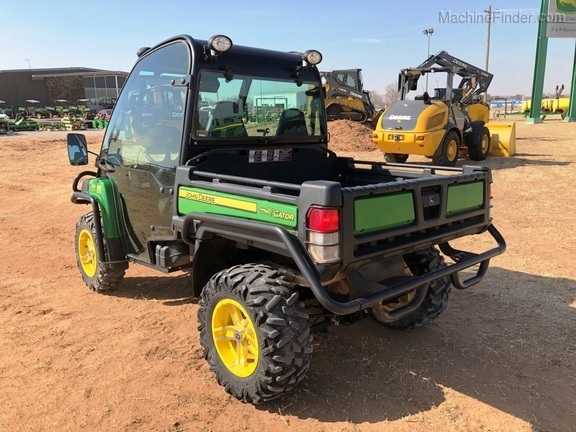 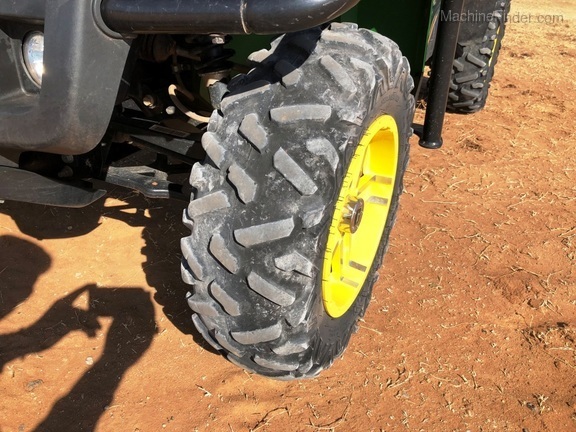 2014 John Deere Gator XUV 825i with Deluxe Cab, Glass door kit and Curtis heater. 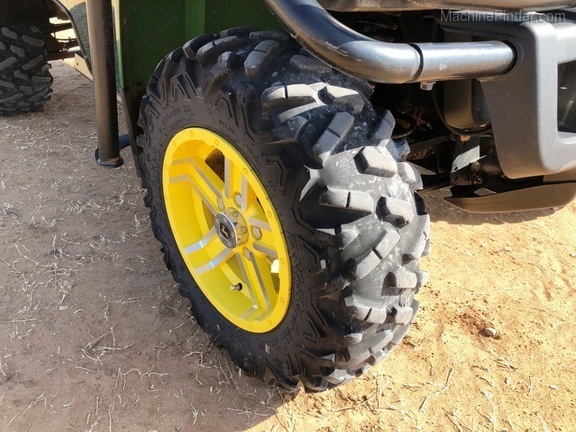 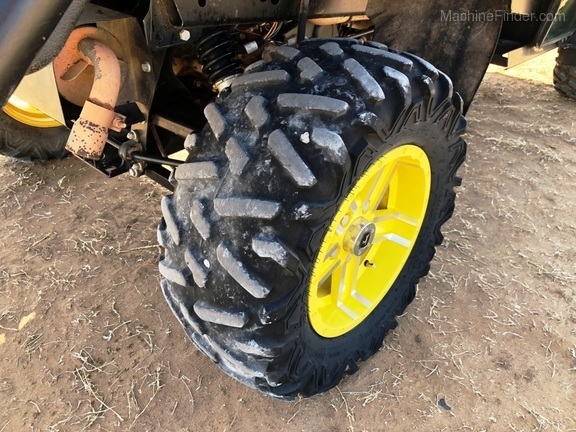 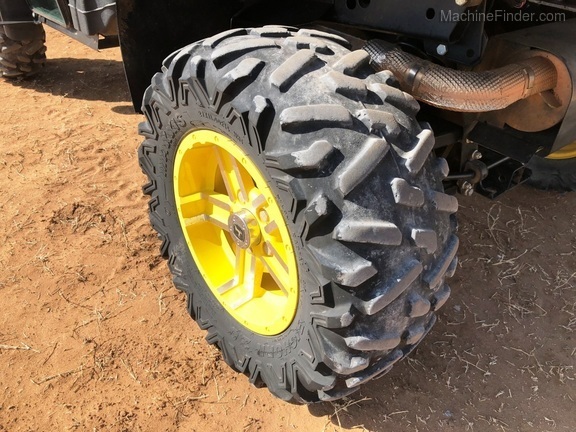 Bighorn Maxxis radial tires with yellow alloy wheels, high performance sport bucket seats, deluxe cargo box with poly liner, brake lights and tail lights, front brush guard and fender guards, cargo box protection rails and rear bumper, power bed dump, deluxe turn signal kit, horn kit, front and rear work lights, long range lights in front bumper. 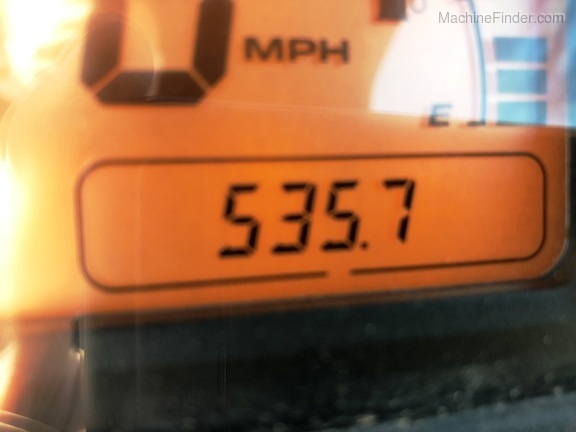 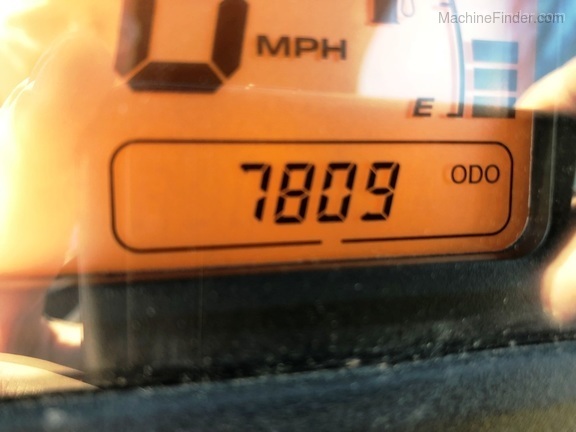 7,809 miles. 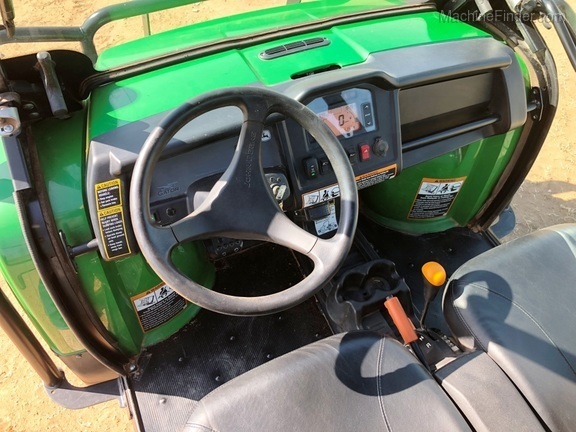 Hard loaded and excellent condition!